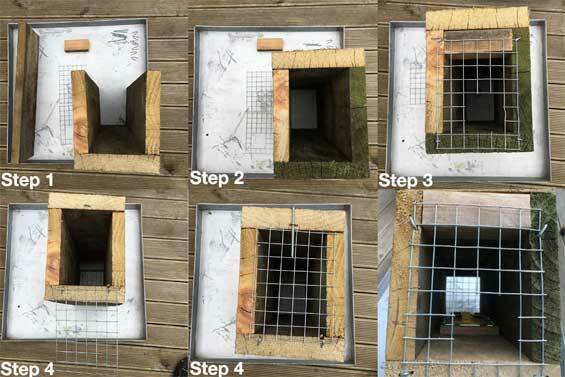 Auckland Council and the Department of Conservation ave joined up to offer trapping workshops between April and June. If you are new to trapping and want to begin in your backyard or a small reserve, then one of these workshops is for you! Booking is essential, so follow the link for more information.